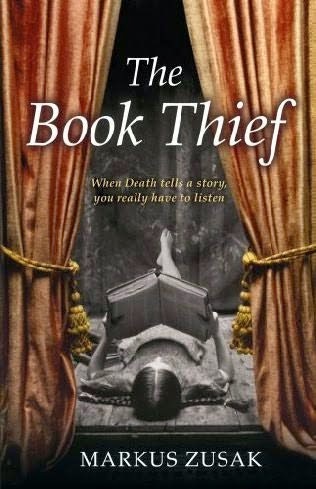 The name of the book is "The Books Thief" and the author is Markus Zusak. The book is a drama during the Second World War. The main character is a German girl, whose name is Liesel. Liesel checks the passion for reading and she shows us the life of German people. She's 9 years old. The things I liked most are that the originality of this book is that the narrator of the story is the death, and also Liesel's passion for reading. All in all, I really liked the novel and I'd recommend this book to everyone who likes to read because this novel is very entertaining and different from other books. 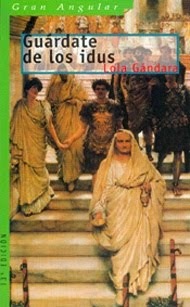 I'd like to recommend a book which I read recently called "Guárdate de los Idus". The author of the book is Lola Gándara and the book has got a hundred and sixty-six pages. The book is a historic novel about Rome in the last days of the Republic. Druso and Porcia are the main characters and they feel important changes in their lives because their uncle Mario was involved in the death of Julius Caesar. The things I liked most about the book are the reality with which the author describes us the situation. The characters are very sensitive and the stories are good and interesting. I think that the end was very good and I would like if the author publishes a sequel of the book. I'd like to recommend a film which I saw last Saturday called "Hindenbury, the Last Flight". The director of the film is Philip Kadelbach. 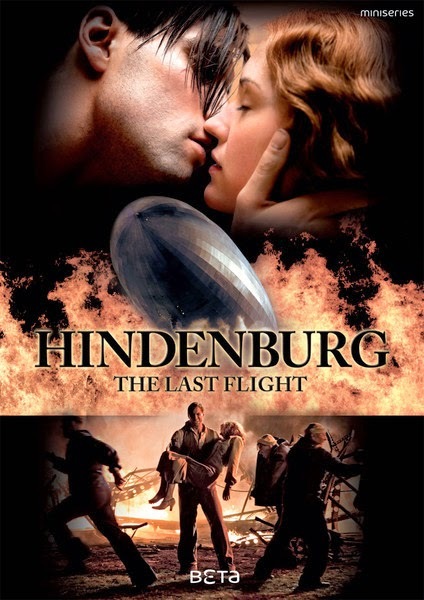 This film is a historic drama about the disaster of Hindenburg in 1937. The main character is the designer of the Zeppelin, called Merten Gruger. He finds a bomb in the Zeppelin and he defuses it but the fire of San Telmo burns the hydrogen cells and it explodes. The thing I liked most about the film was the explosion. The producers have used a lot of gas!! All in all, I really liked the film and though it hasn't got a happy ending, I wouldn't change it. I'd like to recommend some books which I read three months abo. 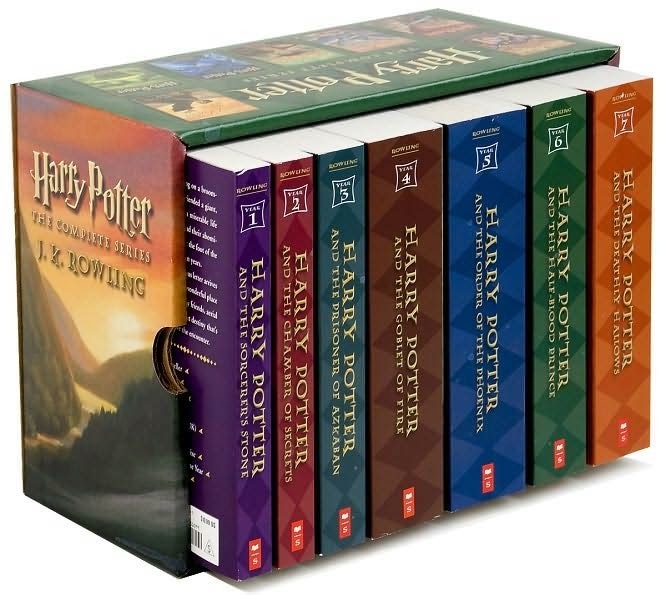 They are the six books about the life of Harry Potter. The author of the books is called J. K. Rowling. The book is a fantasy and mystery and the setting is London in the first years of the 21st century. Harry is the main character and he lives with his aunt and uncle because his parents died when he was a baby. One day, his life changes when he receives a letter from Howarts, the school of magic. The things I liked most about the books were the fantasy things and the mystery in all the books. The plot was very interesting and the characters like Ron are sometimes funny. I really liked the books, because ther is a lot of love, mystery action and fantasy and though it has a really happy ending, I love that.